As part of the the best Fandom Weekend in New England June 20-21 at Northeast Comic Con in Wilmington MA, the star of Batman and Family Guy, Adam West will be honored on the 50th Anniversary of filming the first episode of the TV series Batman at a special VIP Event Sat. 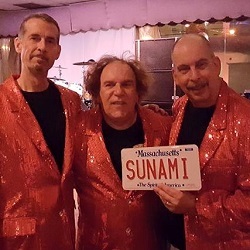 night June 20 at the Shriners Auditorium Fez Room. Adam will greet a very limited number of fans, do photo ops in front of a green screen with fan’s choice of digital background image, address the audience to talk about his experience at the beginning of the Batman craze and watch the first episode together with his fans. Activities at the VIP event include the Starship Horizons Bridge Simulator play time, puppeteer Bill Diamond of “Little Shop of Horrors” and “Dark Crystal” among other great work, live instrumental music from “Pulp Fiction” and other great 1960s songs by Tsunami of Sound, snacks, soft drinks and a cash bar. 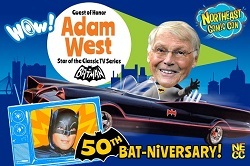 Adam West will be appearing at the Northeast Comic Con Saturday and Sunday June 20-21 to sign autographs, do photo ops in front of the green screen and with the Batmobile, along with doing a special 50th Anniversary Bat-rospective on Sat. This very special VIP event for a limited number of attendees will be to celebrate Adam West upon the 50th anniversary of filming the first episode of the TV series "Batman." Adam will talk about filming this first episode and the audience will watch the first episode together on 1980s Big screen TV sets. Each attendee will get a Photo Op with Adam, including a professional photo in front of a green screen with numerous choices of digital backgrounds, and a printed 8x10 color glossy photo. 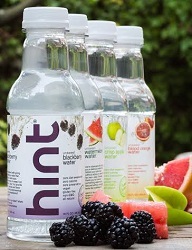 Attendees will also get Snacks and soft drinks, but a full cash bar will also be open. Other activities include Starship Horizon Bridge Simulator, Bill Diamond and Audrey 2 puppets and instrumental music from Tsunami of Sound. 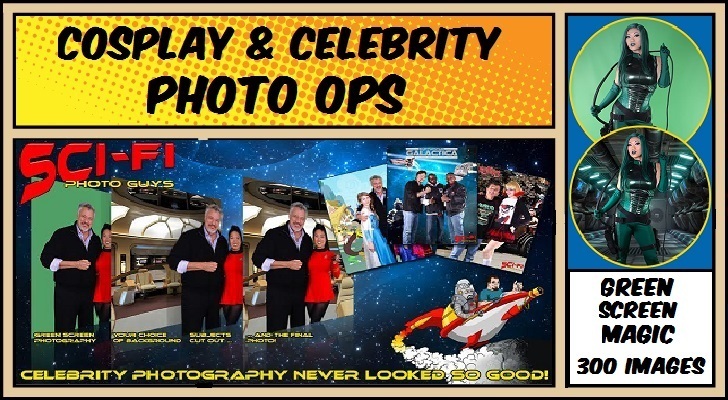 Have your picture taken in Costume or with a celebrity in front of a green screen, and choose one of hundreds of different graphics for your photo. Starship Horizons is a multi-player bridge simulation experience allowing 2-5 players to work together as the ships Bridge Officers. The core gameplay experience is designed around players commanding their own Starship as the bridge officers in the roles of Captain, Flight, Tactical, Science and Operations. 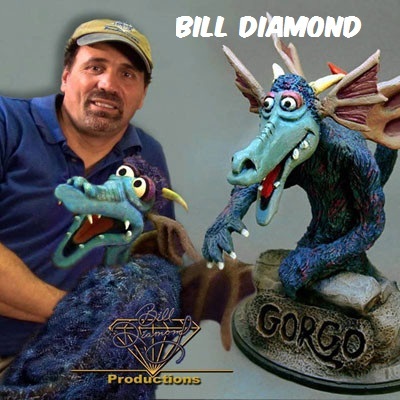 Bill Diamond has been an integral part of numerous films and televisionseries including "Fraggle Rock," "Dark Crystal" and "Little Shop of Horrors" and is an expert in Puppeteering.